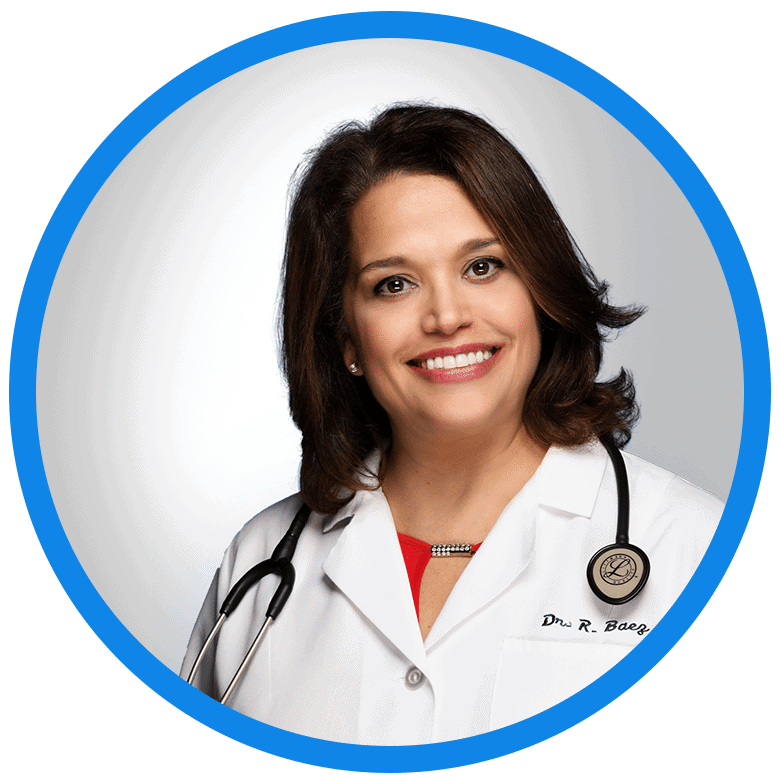 Rose Baez, M.D., is a board-certified internist in Venice, FL, who specializes in diagnosing and treating a wide variety of symptoms and disorders affecting adults over the age of 18. The health issues Dr. Baez helps her patients treat and manage range from common acute illnesses to unusual or systemic problems. A native of New York, Dr. Baez completed schooling at the Stony Brook School of Medicine in State University of New York. Her internal medicine residency was completed at Winthrop University Hospital in Mineola, NY, where she became chief resident. 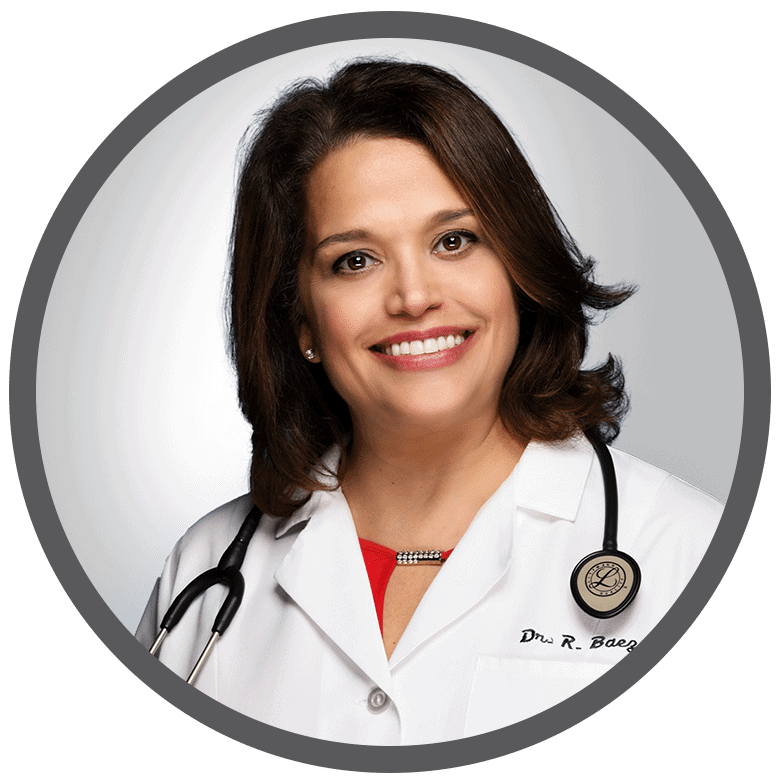 Dr. Baez brings over 15 years of internal medicine practice to the Venice community. Her knowledge of internal medicine, combined with personal experience and commitment to each patient’s well-being, makes EliteHealth a wonderful choice for your healthcare needs. As a fluent Spanish speaker, Dr. Baez is capable of serving an even greater population of our community through comprehensive preventative and primary care.